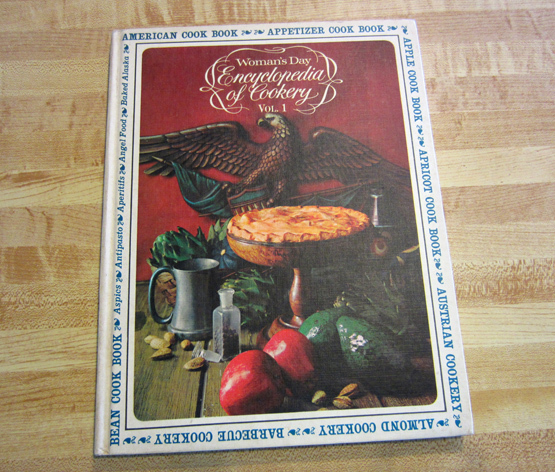 Encyclopedia of Cookery Vol. 1 from Women's Day. Copyright 1966, Third Edition. 168 pages. Very Good used condition.